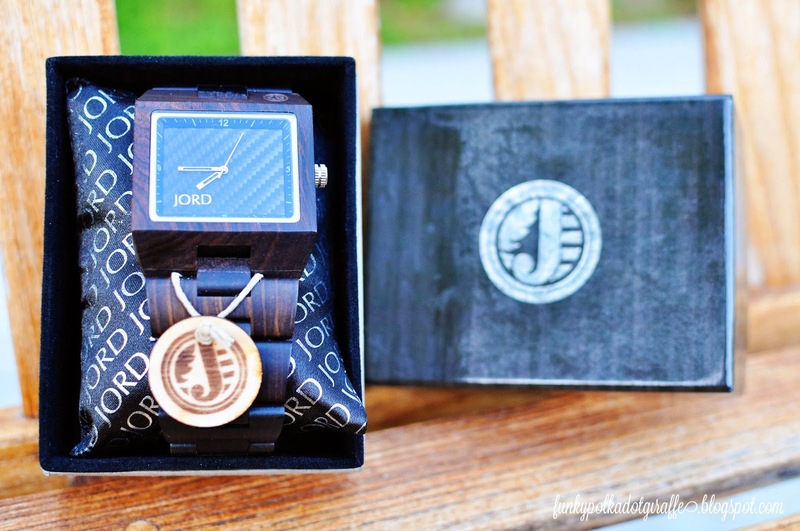 Funky Polkadot Giraffe: JORD Wood Watches: Giveaway! 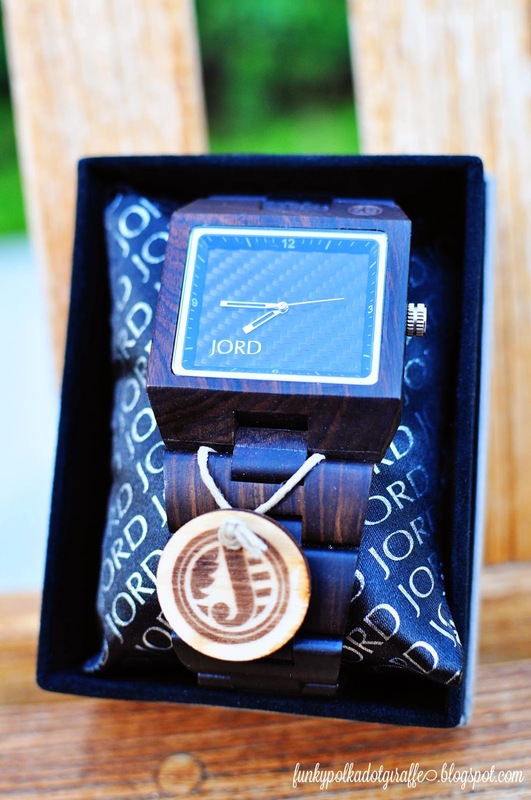 Disclaimer: I received a JORD Wood Watch for review purposes. No other compensation was received. All opinions are my own. I'm so excited for today's giveaway! awesome to give my awesome husband that he'll actually use and is super cool. I am often at a loss at what exactly to give him from the kids and me. 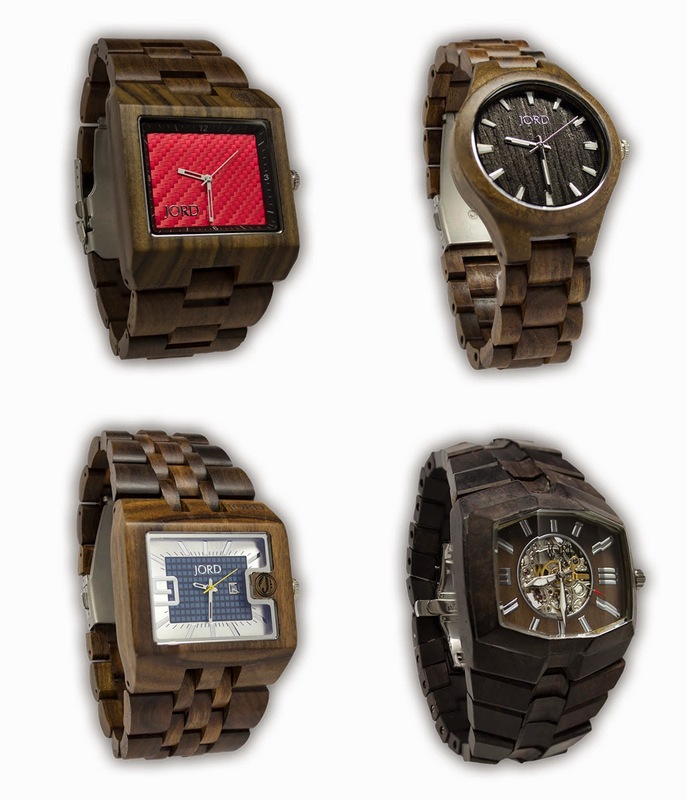 They are gorgeous time pieces crafted from natural wood. 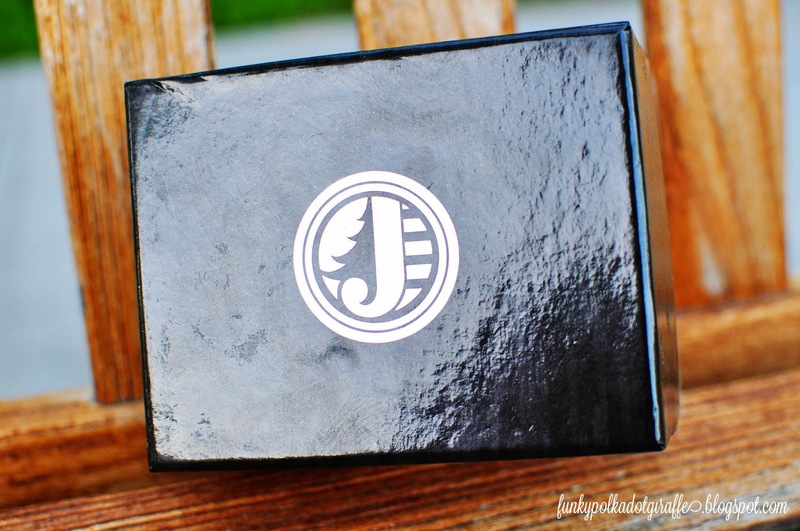 I chose the Delmar Blue for JJ and it arrived in a sturdy display box. for the watch face. I liked the classic look of this watch and I knew JJ would love it too. I was surprised how light, but sturdy, the watch is. JJ's watch to a local jeweler to have links removed to fit him. 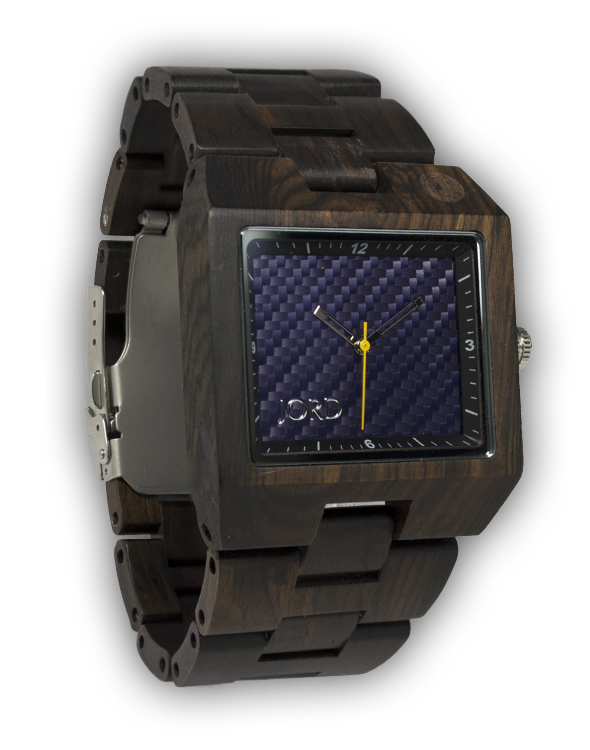 There are so many amazing choices at JORD wood watches. really amazing pieces of art. just like the one I chose for JJ. You can enter using the Rafflecopter widget below. I like the Maple 746 Series! I like the Delmar Series green watch, but it's a hard choice! The Fieldcrest black is classy! Love the Delmar in Red! I like the Sully in Black and Maple. I Like The Delmar Green! I Love the 746 watch in black. I like the 746 in black! I like the Ely watch! !